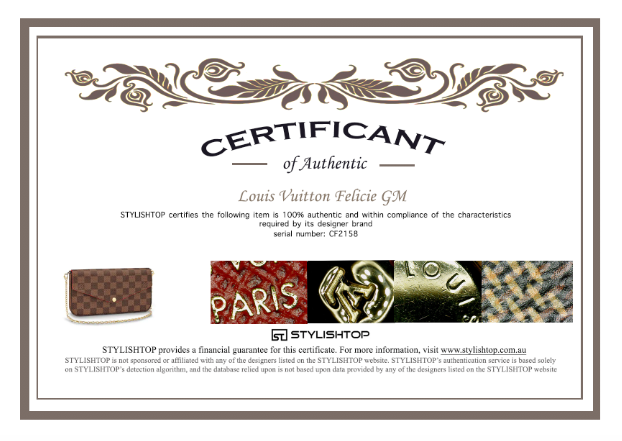 Epi leather Louis Vuitton Alma PM with brass hardware, embossed logo at front face, dual rolled top handles, tonal Alcantara lining, single pocket at interior wall and two-way zip closure at top. Exterior Material: Epi leather with brass hardware, embossed logo at front and dual rolled top handles. Interior Material: Alcantara lining with single pocket at interior wall. Condition: Good. This bag still in good shape. Minor wear and stain on exterior. Moderate tarnish on hardware. Minor wear and pen marks in interior. Moderate wear along exterior edges.